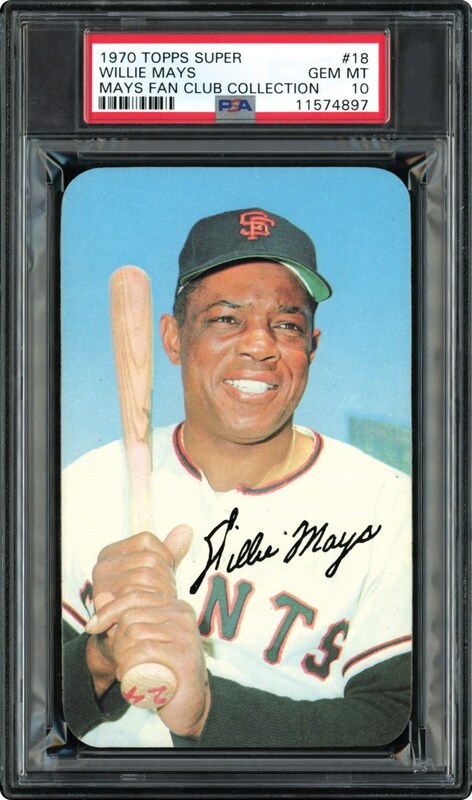 This oversized thick card from the 1970 Topps Super Series is offered in a PSA 10 GEM MINT holder. 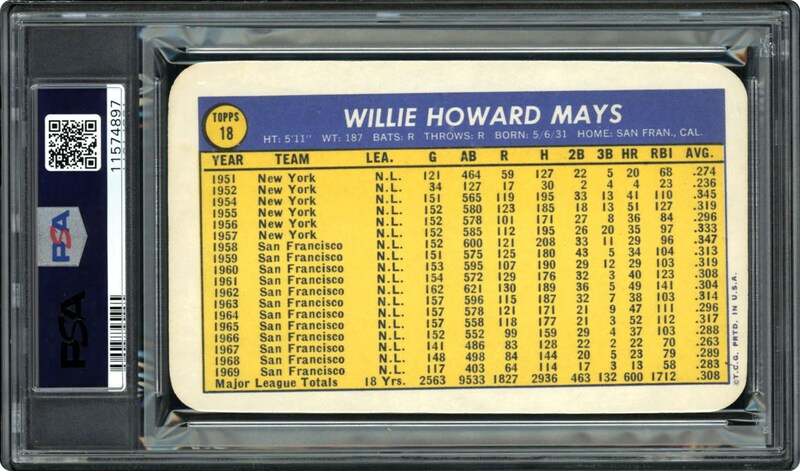 One of just four in the PERFECT 10 holder. WOW, get this Say Hey!! !